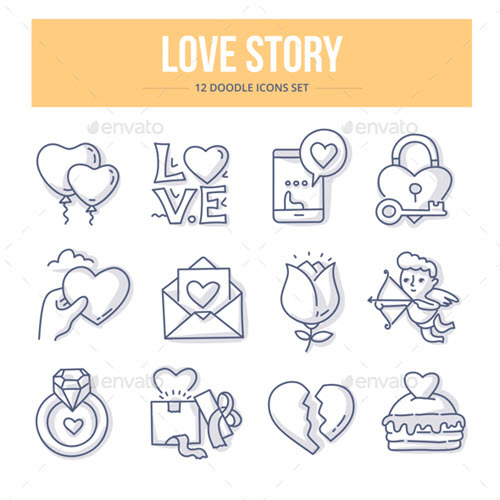 By: Nelly Vinnik posted on October 02, 2018 in Inspiration . 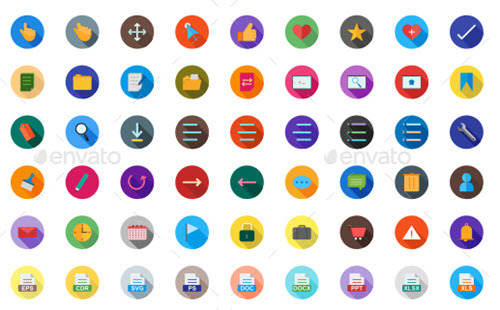 Material style icons have become greatly popular in web design and user interface elements design. 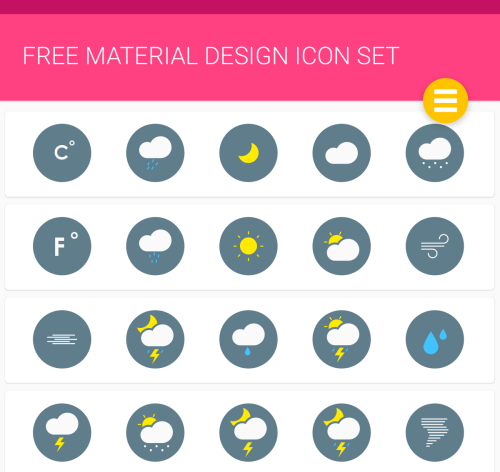 A lot of material design icons can be seen in the interfaces of some Android apps and Google products, as well as Chrome browser. 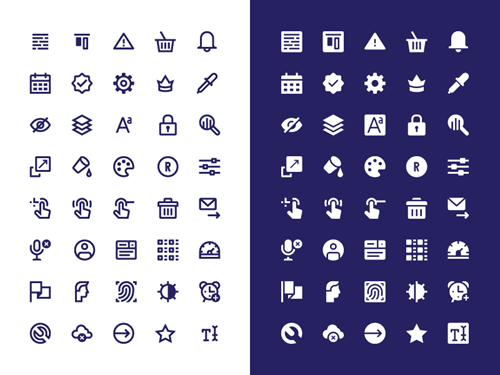 Material icons are characterized by simple forms, shadows, bold and vibrant colors and bold fonts. 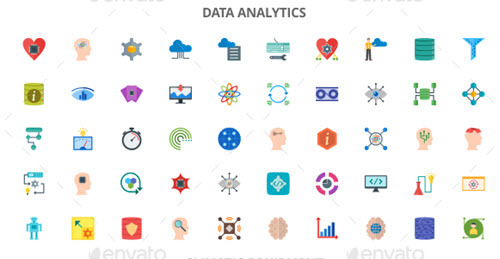 User interfaces where material icons are used have a user-friendly experience with an intuitive understanding of navigation and this or that design element and its purpose. 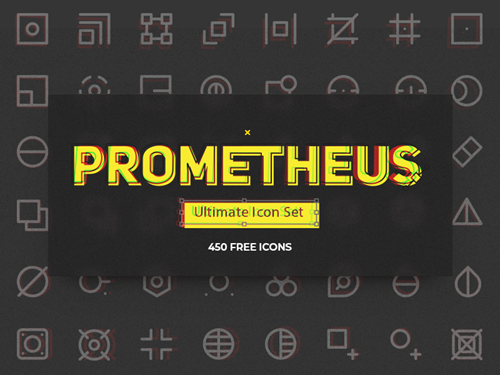 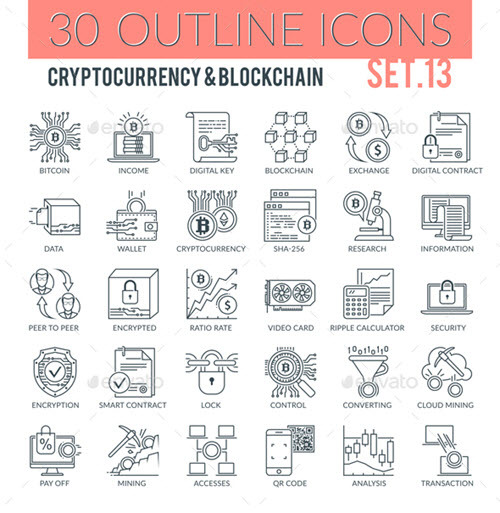 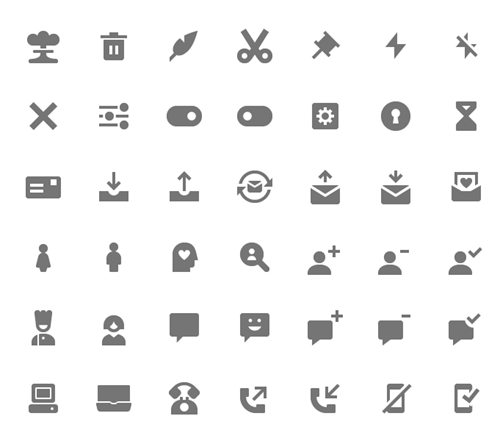 In this post, you will find 30 latest premium and free icons sets and packages in material style. 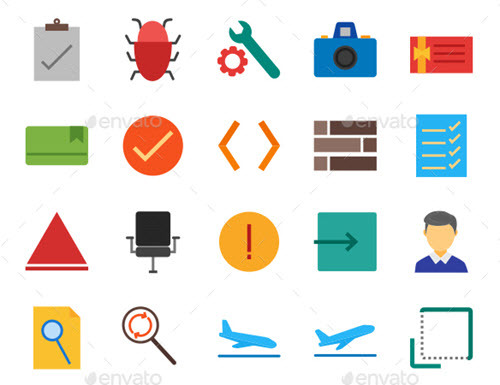 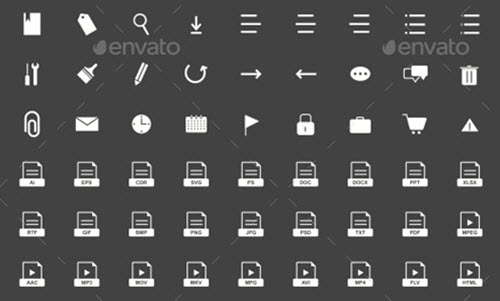 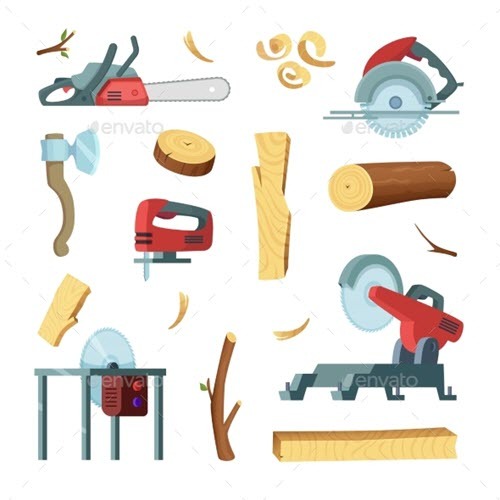 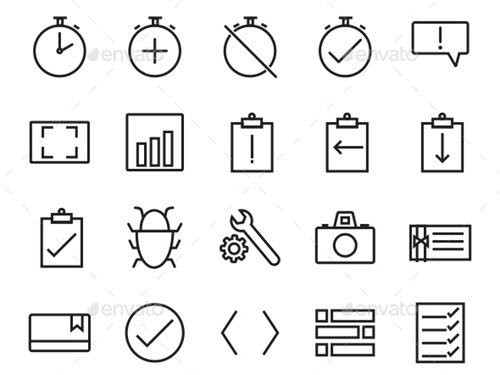 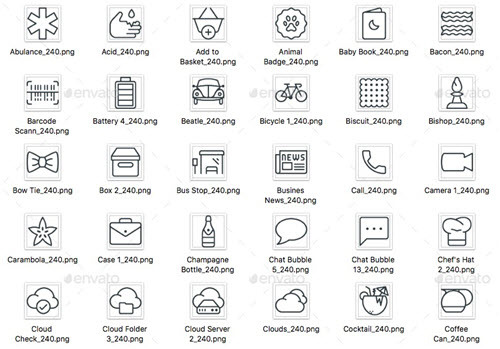 You can use these free material icons sets for any web design or UI design purposes. 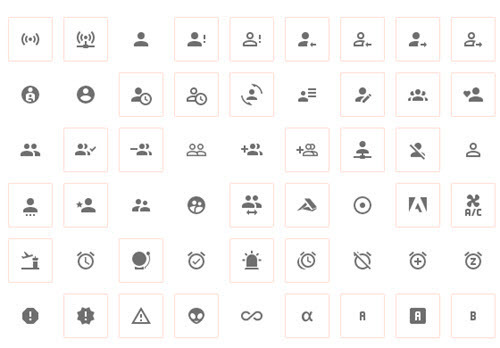 The material icons are designed to fit any type of industry and business needs. 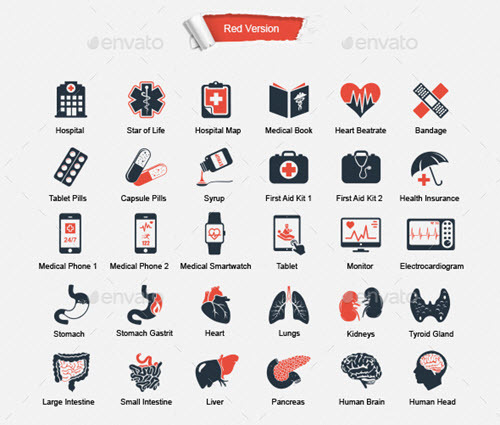 You can find below medical-related material icons, navigation icons, icons for real estate business, food and drinks icons, science & technology icons designed in material style, plain icons, black-and-white material icons as well as colored icons. 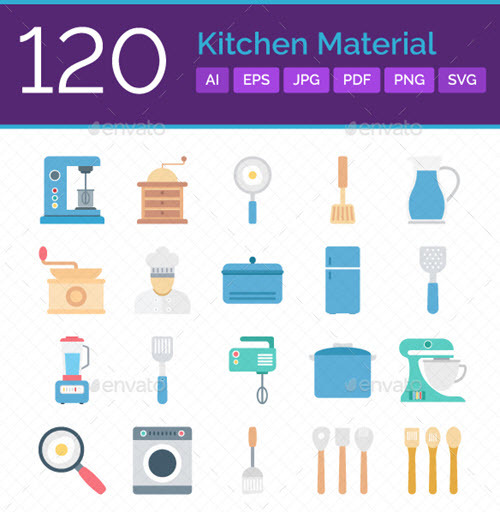 Download any of these multipurpose material icons for free or for an affordable cost and create simple, friendly and beautiful web design and user interface systems. 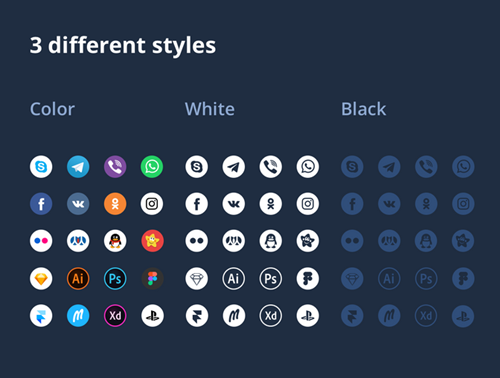 Using Photoshop, you can easily apply these icon sets in your current or future web design or UI design projects: Get Photoshop as part of a Creative Cloud single-app plan for just US$19.99/mo. 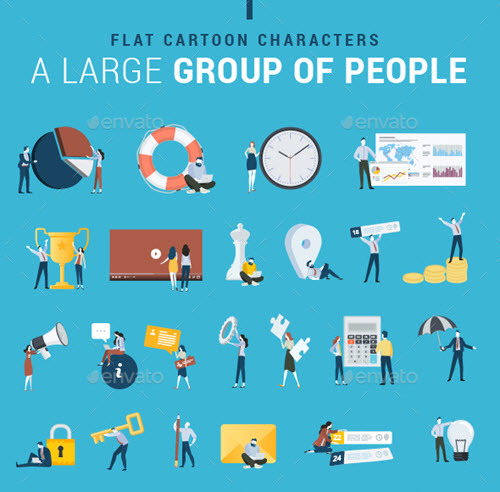 We, the team of designers at Free PSD Templates, do our best to provide you with original and helpful free PSD resources for your design needs. 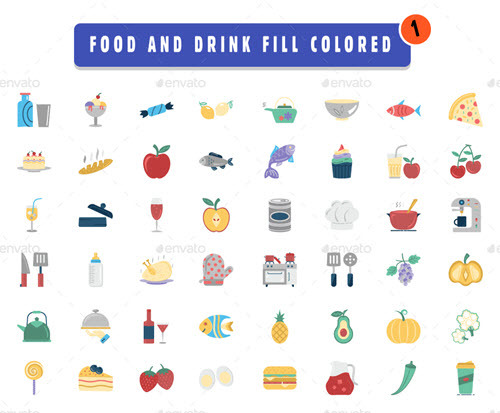 You can download and use any of our free graphics resources or free web elements in order to create beautiful and interactive web design projects.